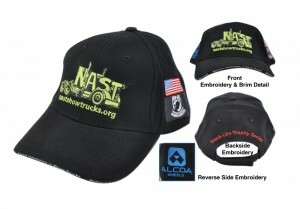 NAST and Big Rig Truck Show Merchandise is now available. 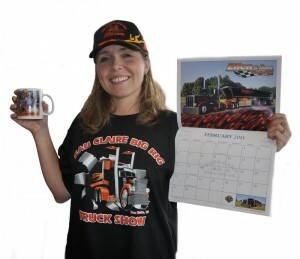 Our hats, calendars, t-shirts and mugs make great gifts for truckers and truck fans alike! 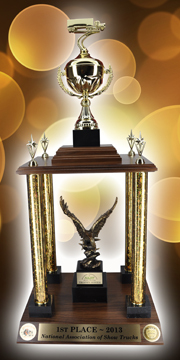 Call 715-832-6666 or 1-800-727-4488 to order and for shipping costs (Items are shipped from The Eau Claire Big Rig Truck Show Headquarters in Eau Claire, WI).